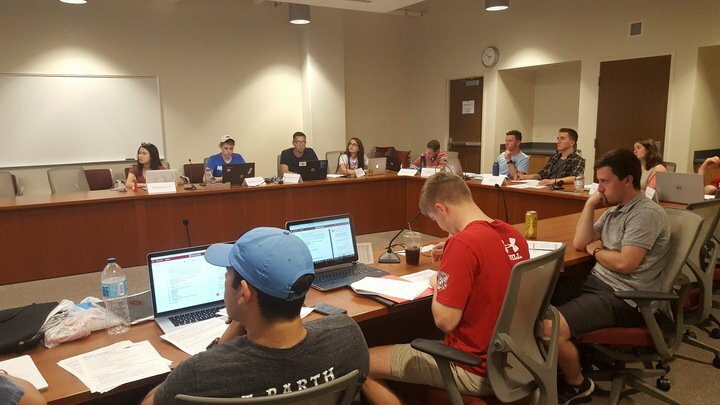 Student Services Finance Committee met Monday to discuss the Associated Students of Madison’s internal budget for the fiscal year 2019. She continued on to justify the Dean of Students office’s request to increase their staff salaries. She said a program within the office called the Fairness Project ensures that staff receive fair salaries based on their years of experience, and this is where the increase is coming from. The flat wage for staff will be increased to $10.35 within the next year and set at $10.50 for positions in ASM the following year in accordance to ASM bylaws, Morrison said. Moreover, the 21st century computer fee, Morrison said, varies year-to-year. It charges departments based on the number of people who have access to computers and how large the department is in comparison to its division. She said last year, no funds were spent on the computer fee, as the division was able to cover their expenses. For 2019, ASM is requesting $20,000 for this expense due to uncertainty if the tab will be covered again. Morrison also mentioned that there were small, miscellaneous budget decreases within the budget report regarding general programming. 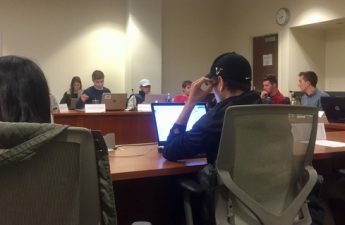 Rep. Jacob Victor raised concerns about student organizations continually returning allocated money from the open fund grant. Morrison said when organizations return this money, the funds cannot be allocated to other organizations. 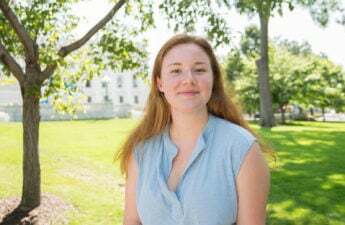 The open fund grant, which is budgeted at $17,500 in the 2019 ASM fiscal budget, allows student organizations to apply for a grant that gifts $150 for general supplies and $50 for printing, Morrison said. Rep. Max Goldfarb asked Morrison where specific liaison positions had gone within the ASM staff. Morrison said the positions were reallocated to equity inclusion ambassadors and assistant outreach directors, so their official titles changed. Victor proceeded to ask Morrison if staff members within ASM should have allocated salaries within the budget, to which she said there has to be an incentive for staff to dedicate so much time to the organization. 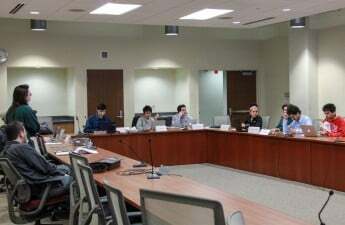 SSFC also heard the budget proposal for the Wisconsin Association of Black Men by president Kenneth Jackson, who went into the details of their main programs like WABM Wednesday, Men’s Life Group and Men’s Black Initiative. 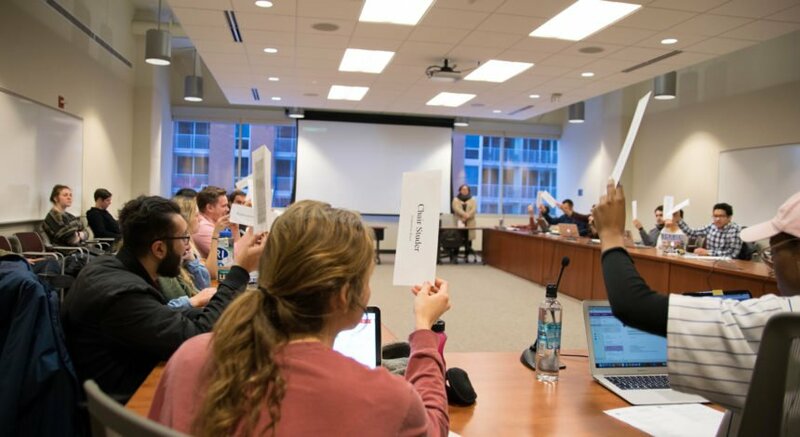 The Campus Women’s Center was approved in a 11-0-4 vote and SSFC 2019 fiscal budget was approved in a 11-0-3 vote. Both the ASM internal budget and the WABM budget will be voted on at SSFC’s meeting Thursday.